This five-day instructor-led course teaches students how to install, configure, and administer Microsoft SharePoint and also how to manage and monitor sites and users by using Microsoft SharePoint 2010. It will also cover the new features and functionality introduced with SharePoint 2010 Sp1 as well as Offices 365’s SharePoint Online. This course is part of the ultimateITcourses Certification Train Track Program. Get prepared for Exam 70-667, TS: Microsoft SharePoint 2010, Configuring with course 10174A: Configuring and Administering Microsoft SharePoint 2010. 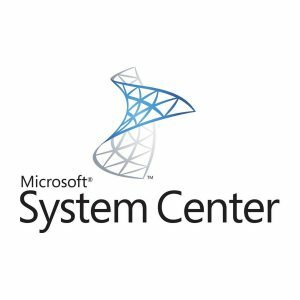 Passing Exam 70-667, TS: Microsoft SharePoint 2010, Configuring completes the requirements for certification as a Microsoft Certified Technology Specialist: SharePoint 2010, Configuration, beginning your journey through the Microsoft Certification Program. These certifications are designed to provide the recognition you need to help you advance in your career and provide employers validation of your I.T. knowledge. 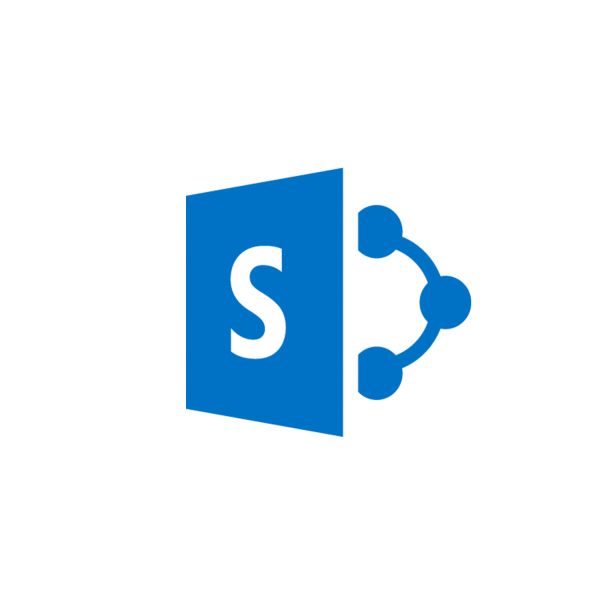 This module covers Administering and Automating SharePoint. It covers how to apply the full range of options for administering and automating SharePoint-Central Administration, STSADM, and PowerShell. The module also introduces students to the logs.